This sleek and elegant blazer by BOSS Business (previously BOSS Black) is a unique piece from their formal collection. Featuring an olive coloured woven textured jacket, crafted from high quality soft virgin wool, with total piping in the interior. 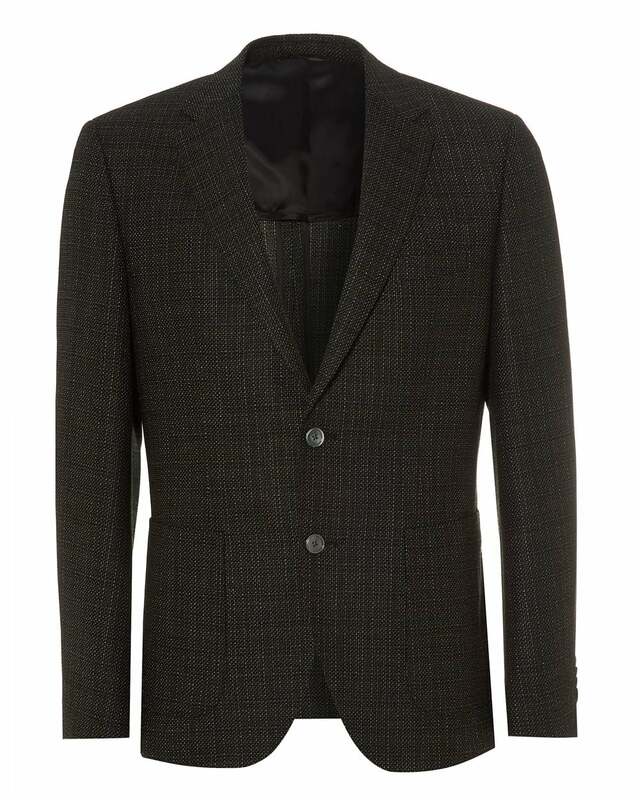 Adding a distinctive touch to this versatile blazer.